The new Snom A170 is a wireless headset accessory for Snom phones that offers not only the highest quality, but also maximum mobility. This light and functional headset has a broadband loudspeaker and a microphone that features passive noise cancelling, designed to filter out annoying background noise. With three different ways of wearing the headset comfort is guaranteed – either directly on the ear or by using the head or neckband provided. 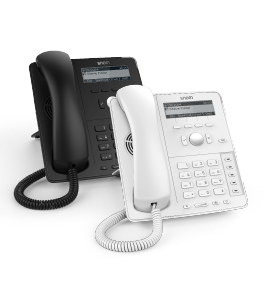 Whatever your preference, the Snom A170 can be easily adapted to meet your individual needs. To stop you missing that all important call while you’re on the move, the Snom A170 DECT headset also has integrated EHS functionality. 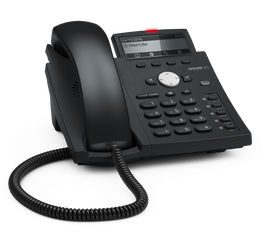 At the touch of a button, you can control the most important functions – such as accepting an incoming call, muting the microphone or increasing / decreasing the volume – directly from the headset. 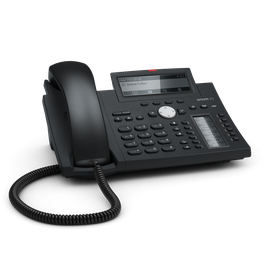 Plus, should your call take longer than expected, the A170 base unit has a second back-up battery installed that can be activated at any time, even mid-call. Having to cut your call short to recharge your battery is now a thing of the past! 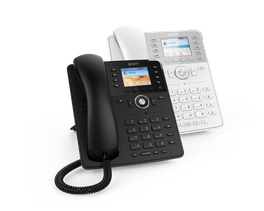 Another handy feature is that the Snom A170 DECT headset isn’t just limited for use with a Snom phone… you can also hook it up to your PC using the integrated USB port. 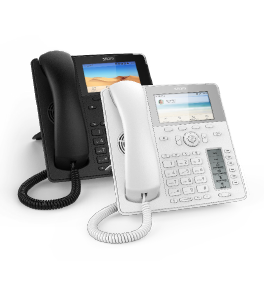 With a simple flick of a switch on the base unit, you can swap between PC and telephone quickly and easily. The A170 enables you to stay mobile without compromising on quality. You can concentrate fully on your call and keep both hands free to type or take notes. 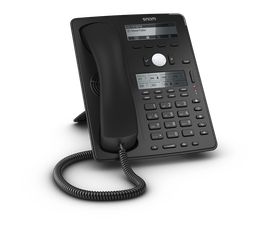 The new Snom A170 DECT headset is compatible with all Snom desk phones in the D7xx and D3xx series.